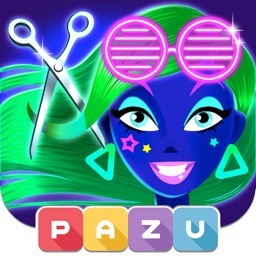 Hair Salon is a fun and interactive game from developers PAZU Games. 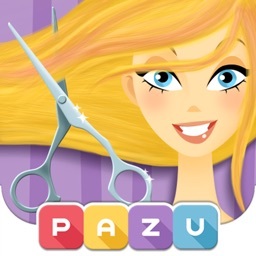 Now you can own your own hair salon where you can color, cut, and dress your very own animated character! Become the fashion stylist you’ve always wanted to be and redesign your character exactly how you wish. 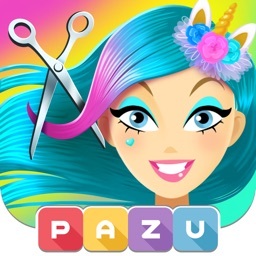 Hair Salon is full of interactive features and innovative tools to help you become the hairstylist you’ve always dreamed of. Here’s how! 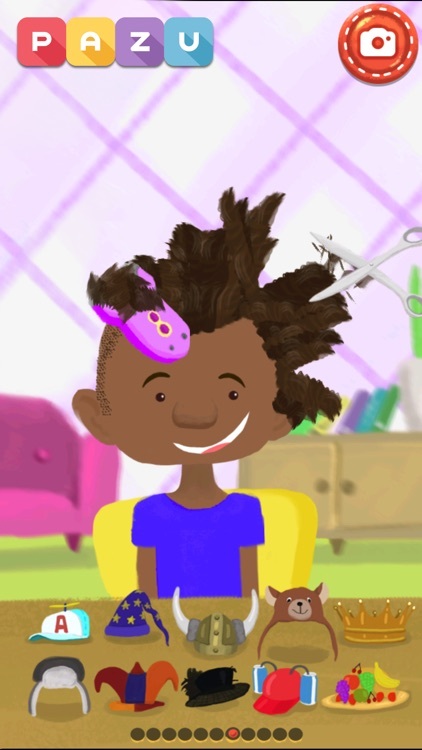 Hair Salon lets you choose 1 character from a selection of 6, Once you’ve chosen the character for your salon, you can then go and choose from a virtually endless amount of style making tools. From blow dryers, curling irons, to accessories, this game lets you do everything you’ve ever wanted with just a click of a button. 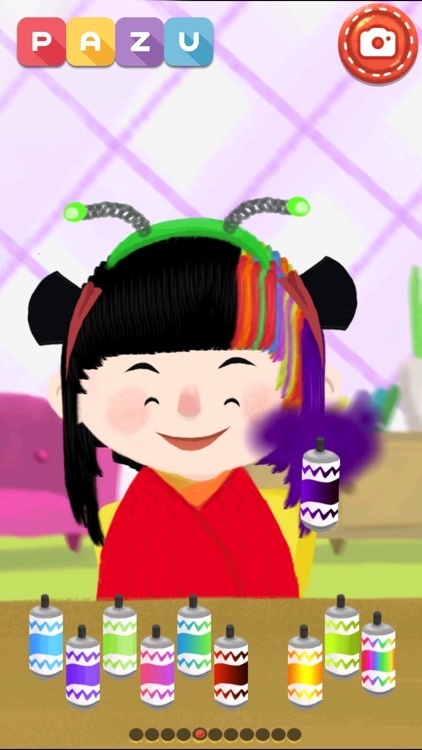 Each character in the selection is in desperate need of your help! Help them out by dressing them, adjusting their hair color, adding style to their look, and by giving them a complete makeover. 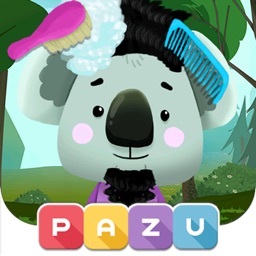 Hair Salon gives you an endless assortment of tools to choose from without any need to slow down! You can take characters from boring to amazing in just a few short steps. 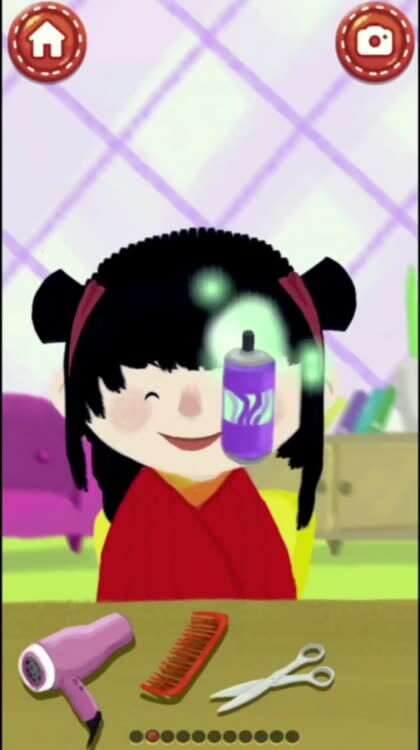 Not to mention the fact that the app supplies you with hours upon hours of fun. 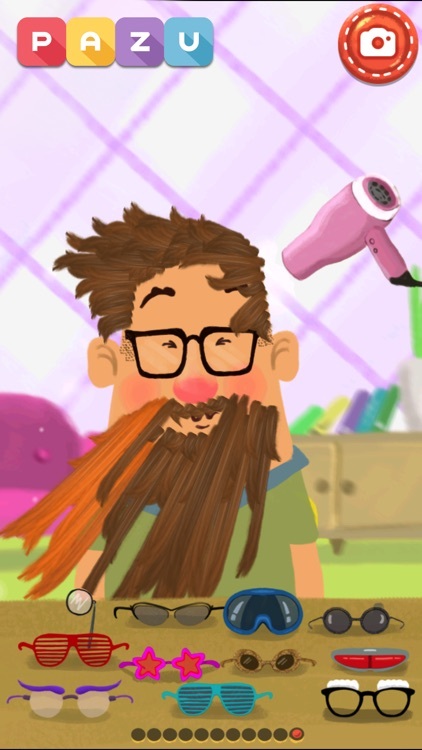 You can make your character turn into a work of art with this incredibly fun app! 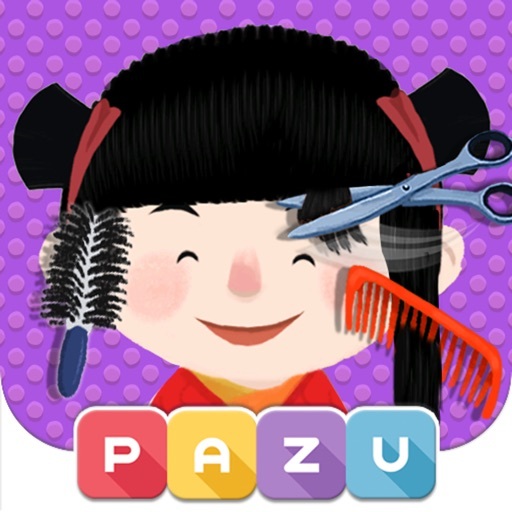 You will be amazed at the selection of tools available to redesign and cut your character’s hair the way you like. You will absolutely love this game! 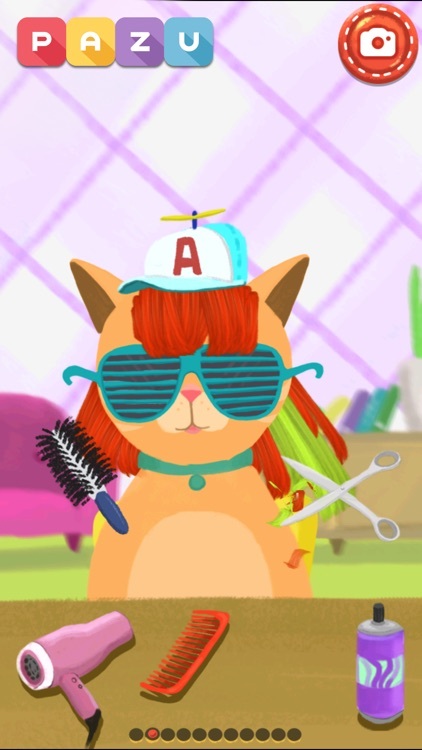 Start playing this entertaining, exciting, and addicting game today and become a hairstylist!